Daily 10 a.m. - 12 p.m.
and 2 p.m. – 5 p.m.
"What is our life but a series of preludes to that unknown song, the first and solemn note of which is sounded by death?" 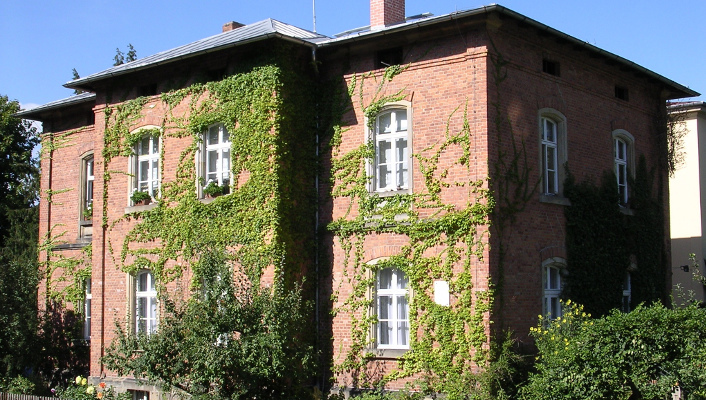 On July 31, 1886, Franz Liszt, who selected these words of Lamartine as the motto of his symphonic composition "Les Préludes," passed away in that house in whose rooms the Franz Liszt Museum of the city of Bayreuth is located today. It was opened on October 22, 1993, the 182nd birthday of Franz Liszt. 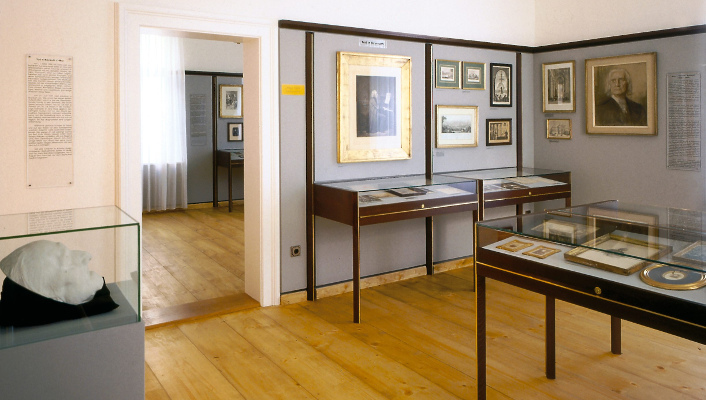 The basis for this museum is the extensive collection of the Munich pianist Ernst Burger comprising approximately 300 illustrations, manuscripts and prints, which was purchased in 1988 by the city of Bayreuth and since that time was supplemented by a series of loan collections from the Richard Wagner Foundation. 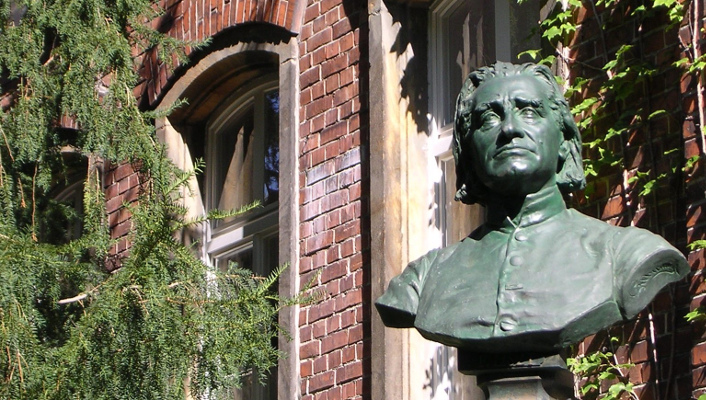 In the immediate vicinity of the Wahnfried House, the residential house of his son-in-law, Richard Wagner, this museum displays a complement of the documentation of the most significant epoch of the musical life in Bayreuth. The exhibition is geared to the life and work of Franz Liszt and is essentially organized chronologically. The phases of his life are summarized on biographical panels. 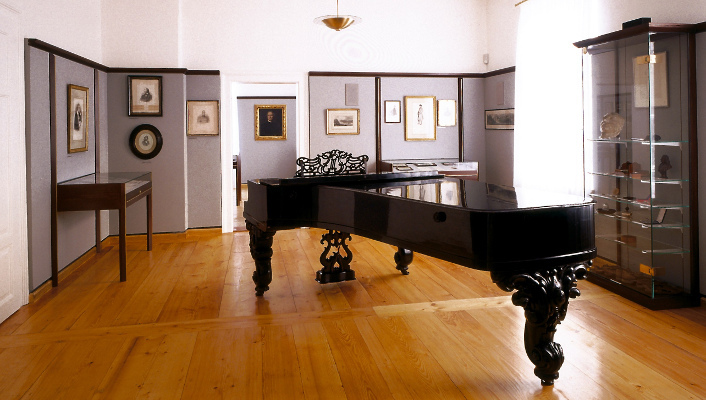 A high-quality 5-channel audio system accompanies the visitor with music of Franz Liszt on his tour through the museum.